Not sure which insulated product is right for you? Let us help you decide. Our wide range of stock and custom-made products will save you space, time and money. We offer many environmentally-friendly options, most of which can be printed with your logo or message upon request. 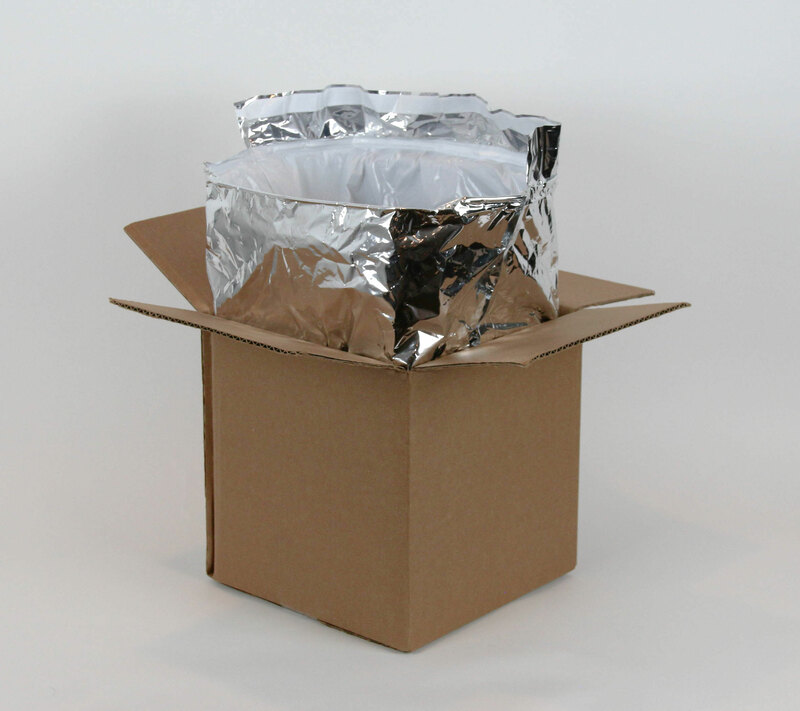 Bubble foil insulated box liners are made from recycled, FDA approved plastic and foil. They're designed to fit inside standard size corrugated boxes and can be customized for your specific box size. Available in different grades to meet your specific needs, they provide as much insulation as standard foam coolers but take up considerably less space by storing flat. Earth friendly insulated liners are made from recycled cotton fibers sandwiched between two layers of poly film or paper. These 2-piece liners are easy to assemble and can be used with either dry ice or gel packs. They're perfect for shipping fresh or frozen goods and can be custom made without any additional cost. 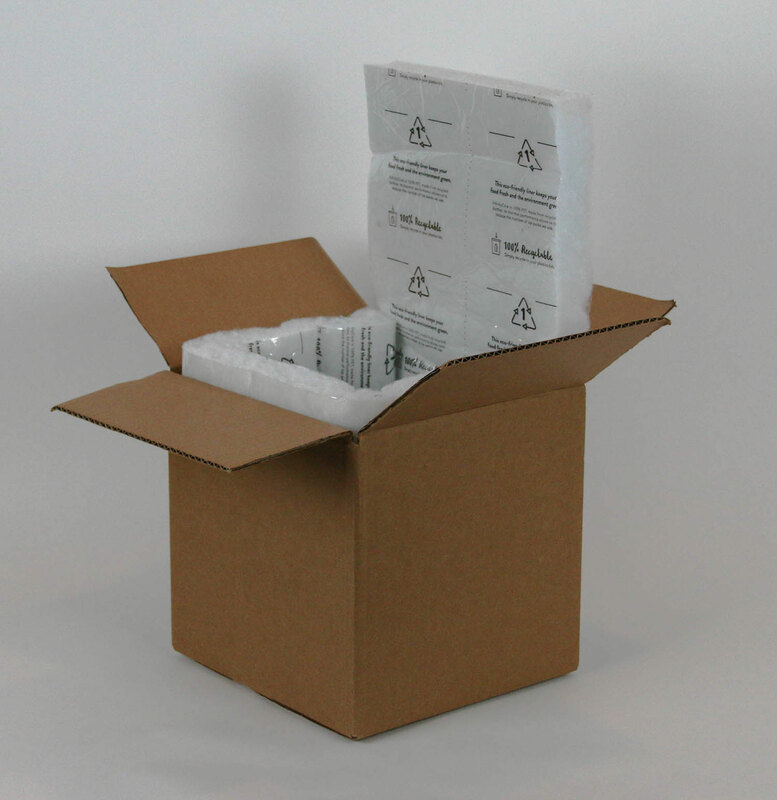 These curbside recyclable insulated paper liners are comprised of 95% recycled paper.They'll maintain temperatures for up to 60 hours and require less refrigerants. Easy to assemble, they conform to the shape of the box for a tight, secure fit. Custom sizes are available. Delivering fresh food? These reusable insulated totes will keep perishables hot, cold or frozen for up to 3 hours with no ice needed! Perfect for local meal delivery. Available in two stock sizes or custom sized to meet your requirements with 4-color printing to help extend your brand. Convert your shipping box into an insulated cooler with space-saving inflatable liners. They have been proven to outperform traditional foam coolers and will help keep your products fresh or frozen and extend your insulated transit time. These liners ship flat which reduces your freight cost. They are curbside recycle #4. The super insulated box liner is made from polyurethane foam which helps keeps your products colder longer in transit. It's capable of maintaining temperatures of 35-46° farenheit over a 72-hour shipping cycle thereby reducing the amount of coolant needed. Stores flat, taking up less space in your storage facility and the two-piece construction assembles easily. Our earth-friendly insulation is composed of recycled denim and cotton fibers sandwiched between two layers of corrugated. 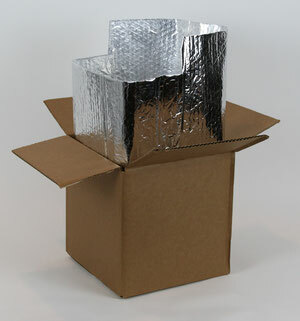 This 3-piece insulation is easy to assemble and can be used with dry ice or gel packs. It's rigid structure eliminates the need for costly corrugated master shippers. They can be customized to your size boxes and branded at no additional cost. Our reflective insulated corrugated liners use a special heat reflective, low-e coating - similar to what's used in energy efficient windows. When applied to cardboard it reflects heat away from your perishables. 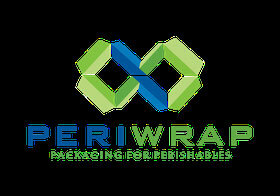 The result is a high-performance sustainable insulation system ideal for all types of perishable products. Sizes are made to order with low minimums. Best of all they're curbside recyclable. This 100% recyclable liner is made from PET fiber post-consumer plastic and is fully curbside recyclable along with all other plastic waste. It's lightweight and stores flat, taking up less room in your storage area. Simply insert it into your box, pack and seal. Custom printing and sizing are available. Ask how our Box Cents program can help reduce your shipping costs!